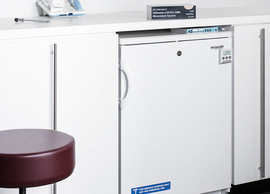 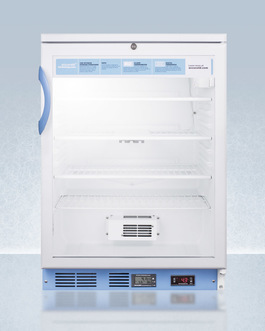 Our pharmacy grade display refrigerators are a great choice for keeping all stored items in easy view, while still maintaining the proper temperature conditions. 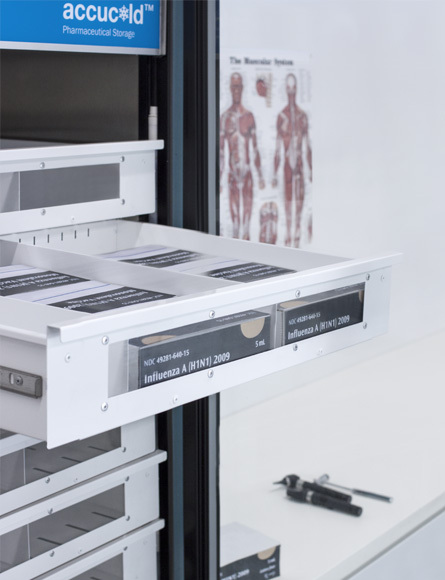 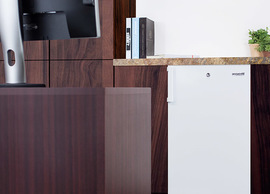 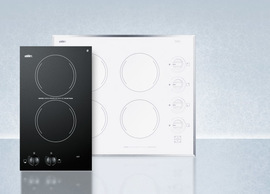 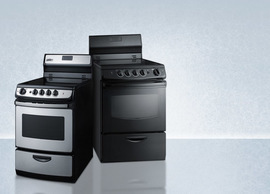 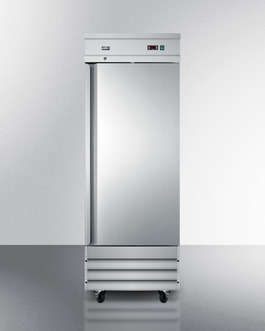 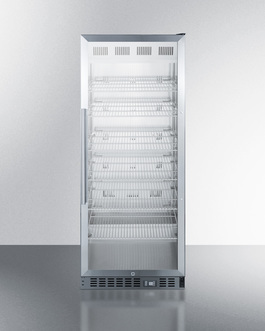 The ACR line is built with stainless steel interiors for easier cleaning, solid shelving systems to hold heavy loads, digital temperature control for easy management, and LED lighting for easy inventory checking. 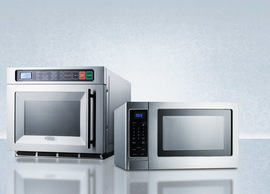 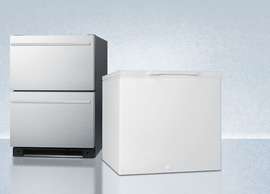 We also offer these models with locking interior compartments for facilities that may have additional security needs. 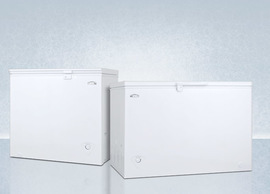 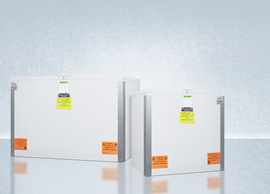 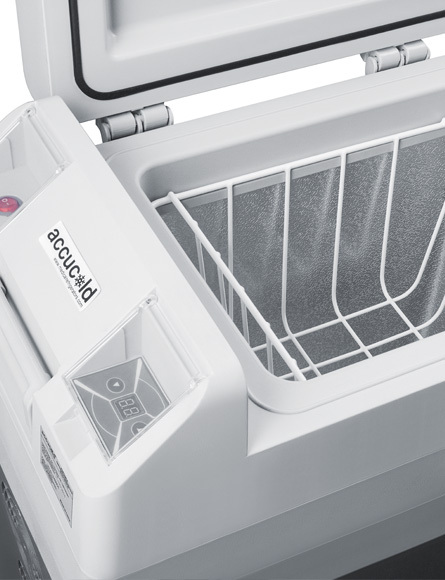 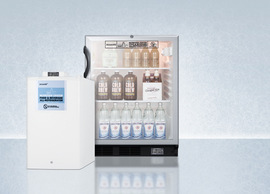 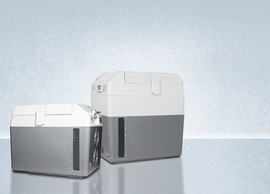 Cold chain management is easier with Accucold’s portable 12/24V cooling systems. 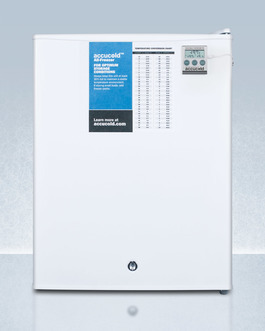 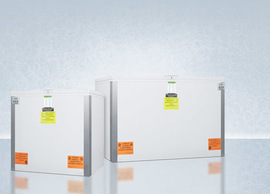 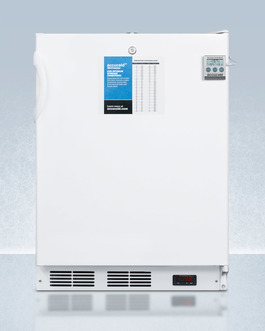 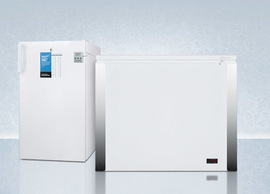 Available in two sizes, these compressor-based units include digital thermostats that can be set to refrigerator or freezer temperatures (-18ºC capable) and plugged into the 12V DC lighter socket of any vehicle. 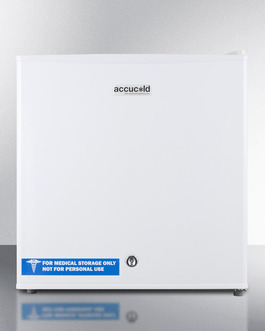 An AC adapter is included so users can alternatively plug the units into standard wall outlets when using on location. 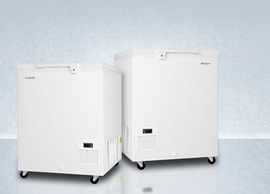 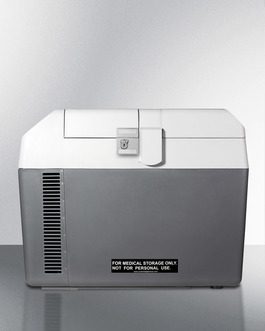 Great for traveling reps carrying product samples, nurses administering off-site vaccines, ambulance services with mobile needs, and other applications that call for a conveniently portable refrigerator that can be trusted with temperature sensitive materials. 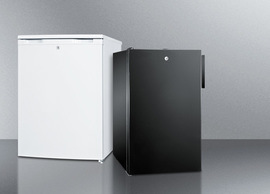 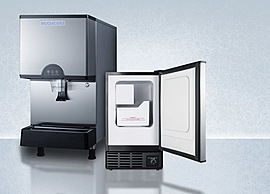 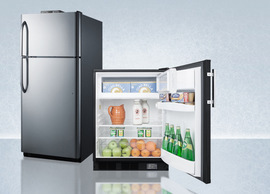 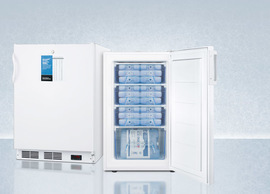 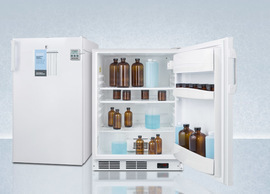 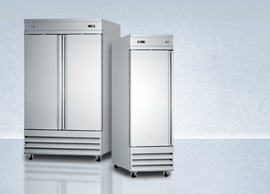 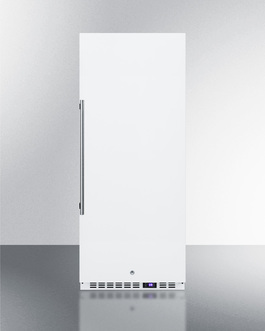 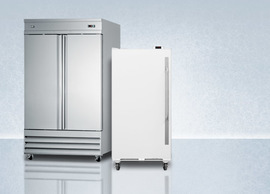 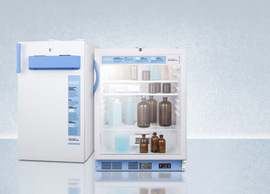 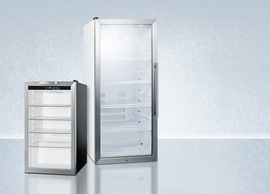 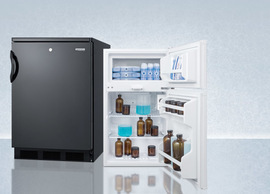 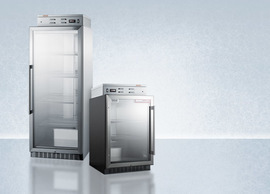 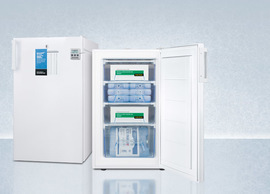 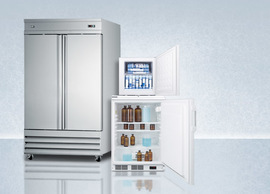 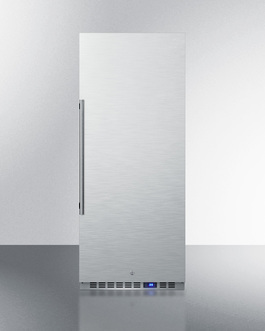 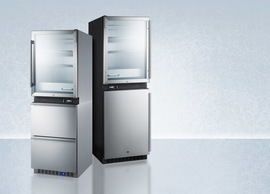 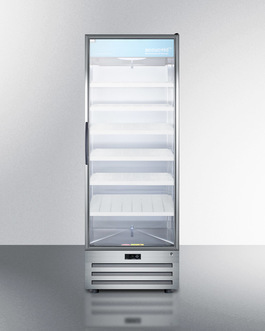 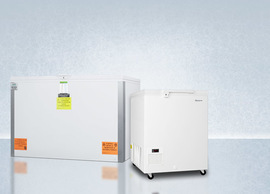 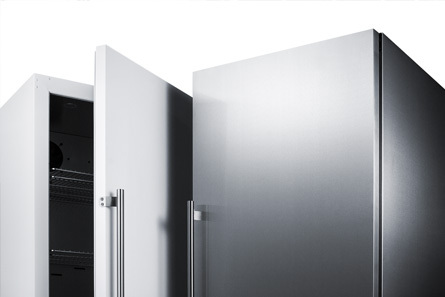 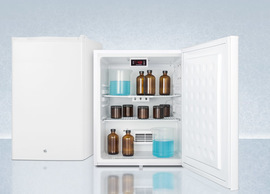 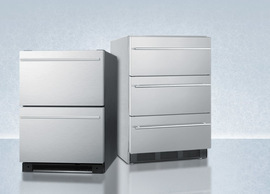 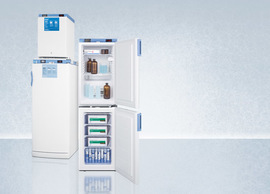 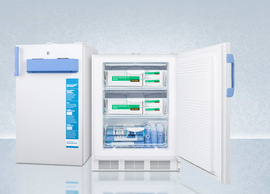 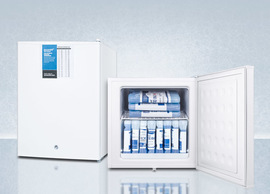 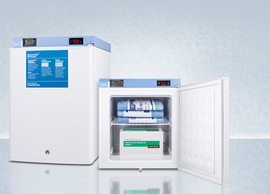 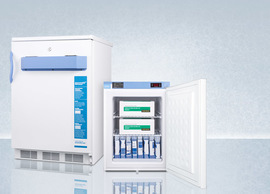 With compact to counter height all-freezers, commercial reach-in refrigeration sets in stainless steel, and mid-sized all-refrigerators fully equipped with features for maximum temperature assurance, Accucold’s pharmacy line offers solutions for virtually every storage need.